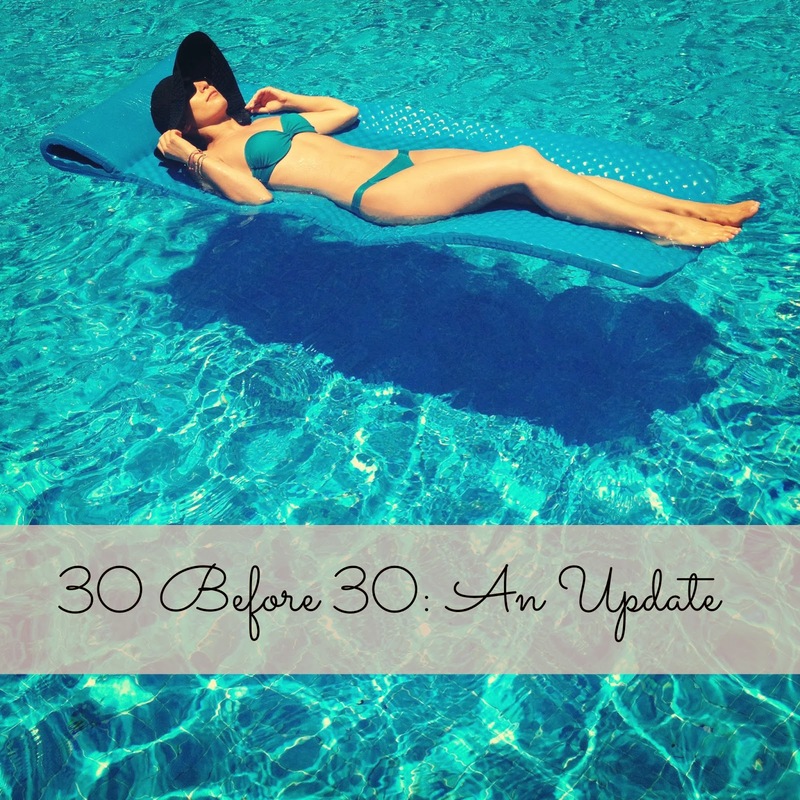 30 Before 30: An Update | La Petite Noob | A Toronto-Based Fashion and Lifestyle Blog. Bonjour à tous! It seems as though task number one on my 30 things to do before 30 list (start a blog) has transformed me into a bit of a blogging monster. Packing lists, recipes, style ideas - it seems as though I've been so consumed with offering up my advice to anyone who will listen, I've gotten away from the very reason I started this blog in the first place. Such a noob! 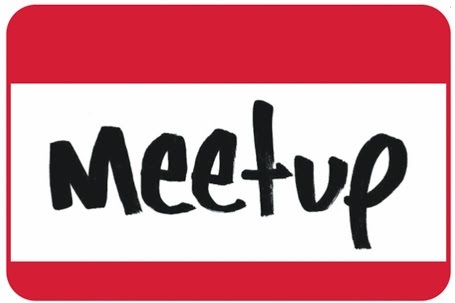 The first step in making headway on completing my 30 before 30 list is that I have joined the Toronto chapter of Meetup.com. Have you heard of it? It's a large network of local people that are organised into groups that suit their interests and passions, with weekly 'meet ups' allowing the hobby-sharing group members to meet face-to-face during planned activities and events. The idea behind this website is genius, and such a great resource for people who have moved to a new city or are just looking to meet some new people and change up their routine. I think this will be a good start to completing task 17: stop caring so much about what others think of me. Walking into a room full of new people with the specific goal of making new friends sounds really intimidating; but the reason we don't readily put ourselves in new situations is because we worry about others judgement, and that's something that I'm striving to lose interest in. I'm really looking forward to seeing what comes of my first meet up, how I react, and of course documenting the entire experience. I have also made strides in tackling task 25: stop being such a slob: I have scheduled a 'get your sh**t together' day where the entire day is devoted to cleaning, organising and just general grown up business. It may seem like a small step for most, but for someone who's touch can turn just about anything into mess, it's a giant leap for slobkind. I just may even muster up the courage to post before pictures - maybe. Here's to a productive start to the week.